Back in November I presented to our Executive Team and was given approval to invest in a User Experience (UX) testing Lab. We’ve been doing usability testing here since 2008 and as an organisation we are committed to delivering excellent award winning services. Our Exec Team agreed that investing in our capabilities is the right thing to do. UX@DVLA is being built in our development centre, using existing space to create two purpose built rooms - the Lounge and the Studio. The Lounge will be a comfortable environment with access to multiple devices and platforms, together with audio/visual observation equipment where users will test our services. 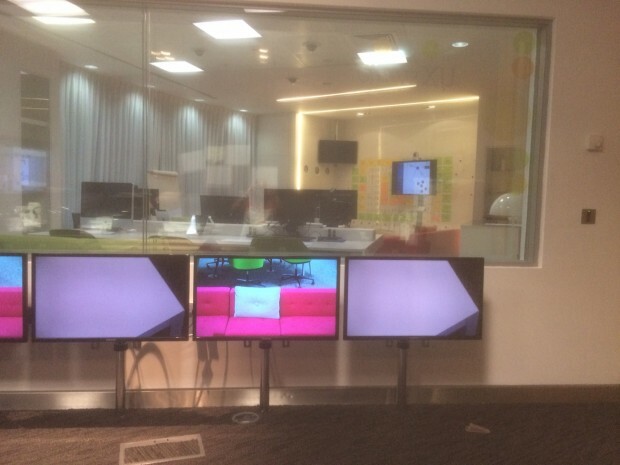 As well as offering state of the art facilities in Swansea, the hardware and software procured through this installation will also significantly enhance our remote user testing capabilities, enabling us to test our services with users out on the road. In the Studio researchers, designers, developers and wider project/service management teams will be able to observe customers using our services. Interactions between the user and our services will be recorded, securely stored and analysed to create better online services. 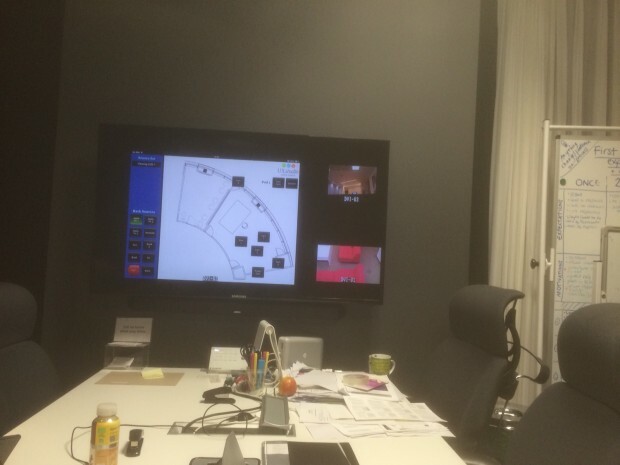 Unobtrusive cameras and microphones, mouse and eye tracking software will be used to allow us to see and understand how users interact with our services and will allow us to listen to and analyse discussions. Technology, customer behaviour and the way we offer our services has changed significantly and we need to keep up in order to develop meaningful services and to meet customer expectations. For example, latest research tells us that more and more customers accessing government services are using a mobile device (tablet or mobile phone) and this figure is increasing. As well as meeting some of the challenges set out for us around understanding our customer needs, the development of UX@DVLA is a clear enabler for many of our strategic objectives under the Simpler, Better, Safer vision. How will we know if the services we develop are simpler, more useable or accessible if we do not test them in a relevant way with those who will be using them? How can we attract people to use more cost effective channels if the alternative channel or service isn’t something that customers will use? This facility will not only allow us to build on the excellent services at DVLA, but is exactly the type of business opportunity that our Business Development team are keen to explore. UX@DVLA will offer an excellent UX environment in Wales and there’s already a great deal of interest in the facility from regional government and businesses. This is a really exciting time for DVLA and the insight community in Swansea. The build is almost complete, and I’ll provide another update soon.